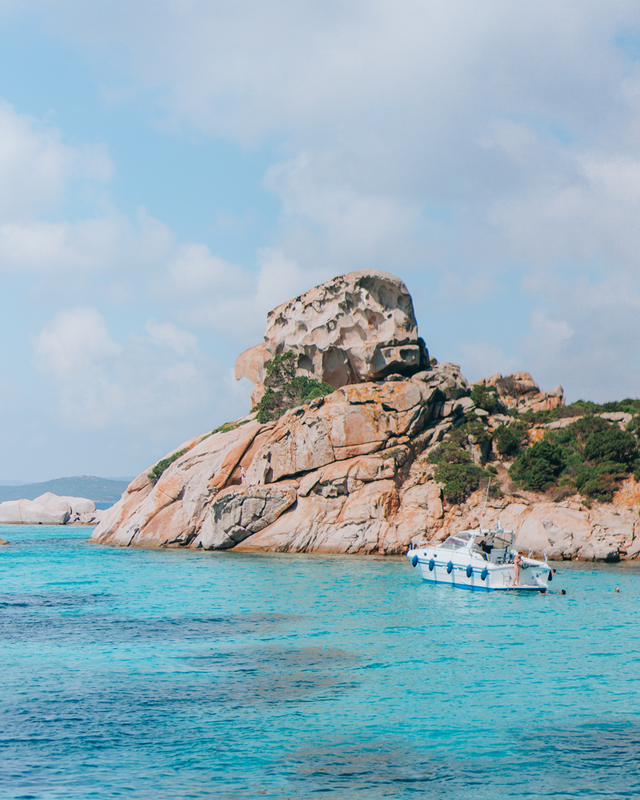 Are you ready for the trip of a lifetime in Sardinia, Italy? 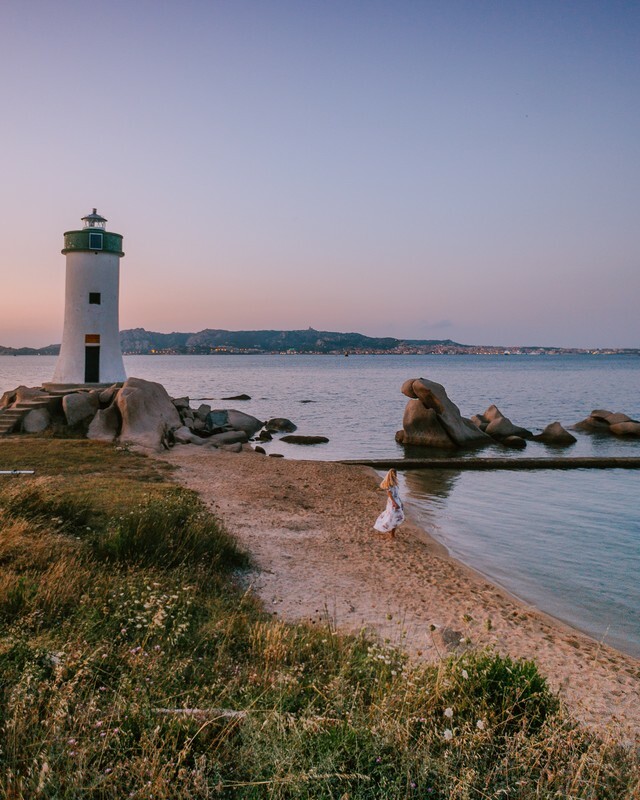 In June 2019 experience the beauty of the beaches and landscapes of Sardinia, in Italy, all while learning how to become a professional blogger and content creator. 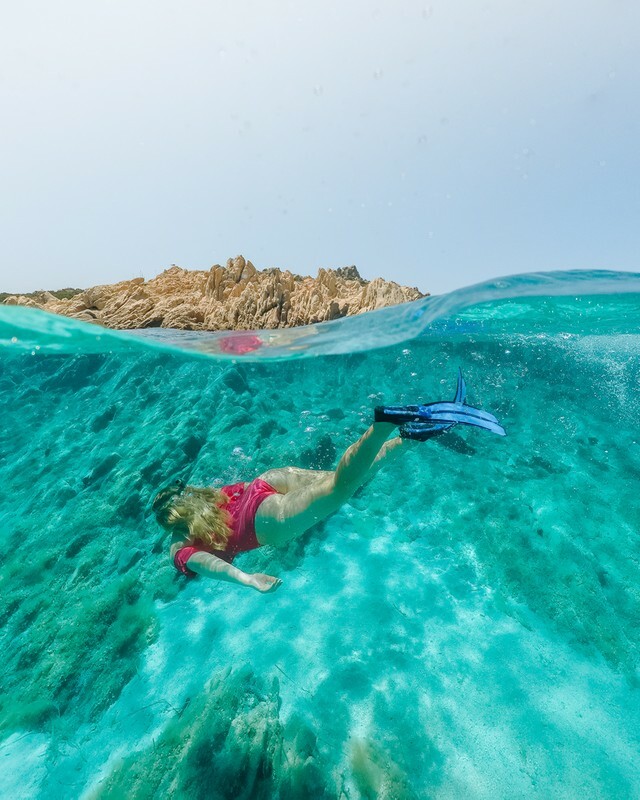 From Zero to Blog Hero by Greta’s Travels and Where Life Is Great is a blogging retreat for those who dream of turning their travel and independence dreams into a reality. 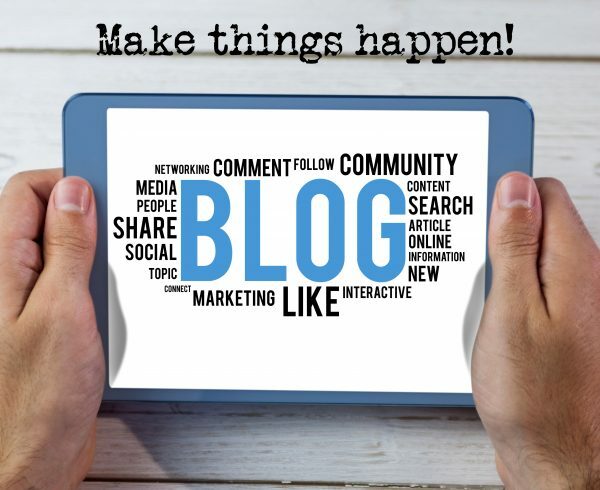 New blogs are created every day but a lot of them lose motivation and never make it past their first year. 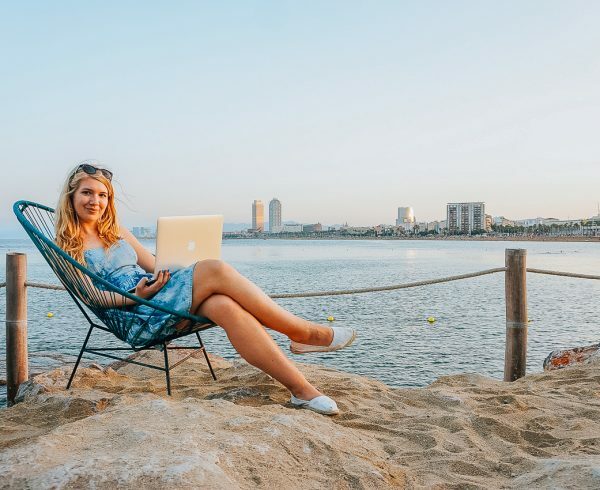 At the end of this retreat, you will have the knowledge, skills, and mentality to succeed in this industry and actually earn a living by creating content and traveling the world. 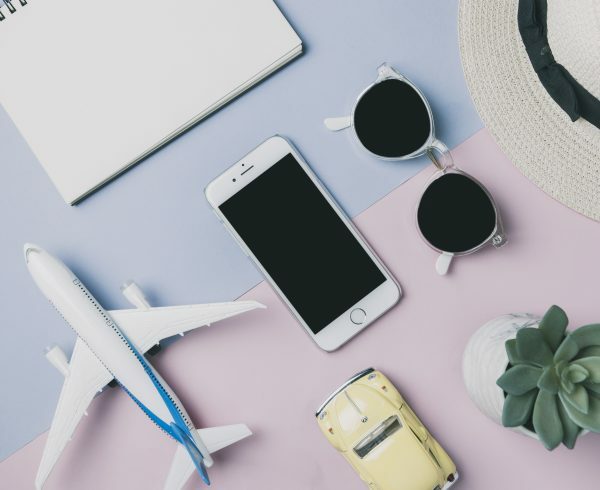 This course is so much more than just getting a lot of followers on Instagram (although that will be covered too, don’t worry!) 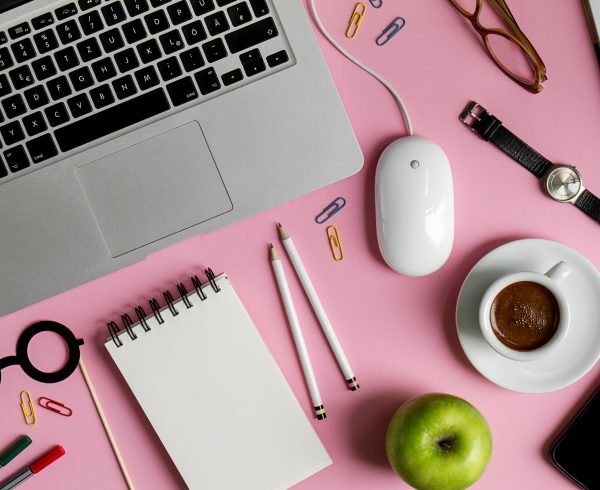 We will teach you everything you need to know including how to use SEO and Pinterest to increase your blog traffic, how to effectively monetize your blog with affiliates, how to work with brands, how to grow your social media presence, how to create beautiful content and much more. 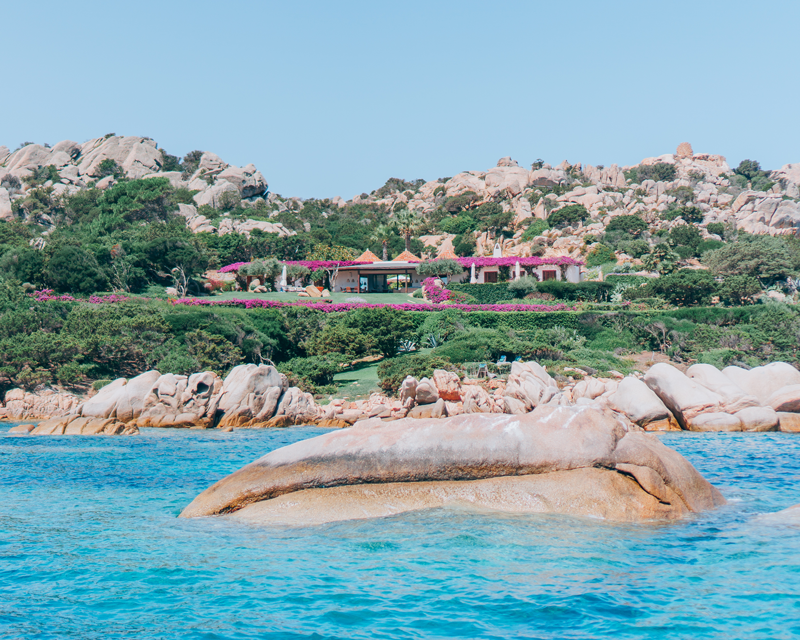 And what better location to do all this than the beautiful island of Sardinia in Italy? 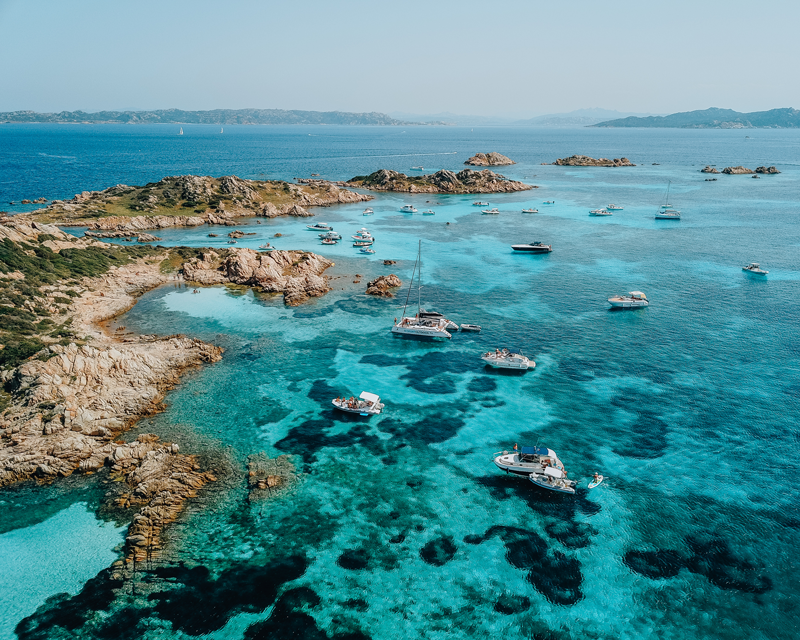 With its white sand beaches and clear turquoise water Sardinia is quickly becoming one of the most popular beach destinations in the world. 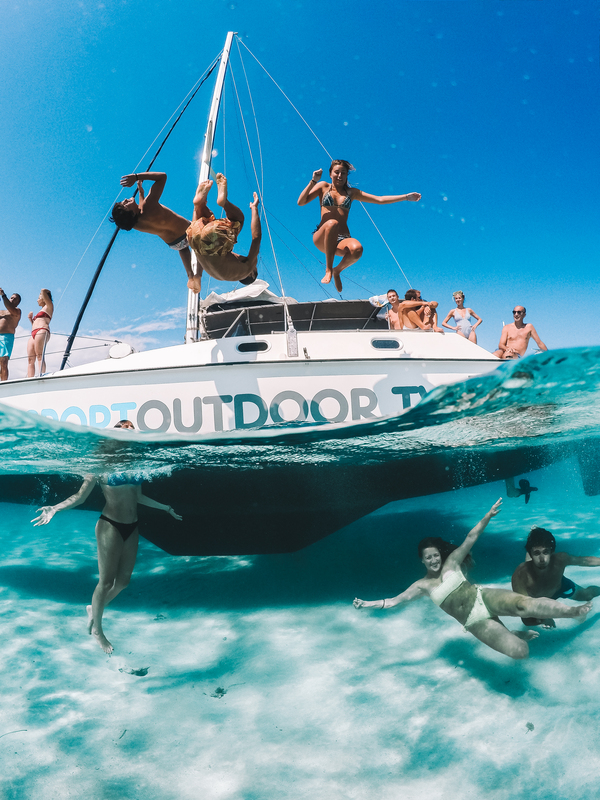 You can expect to alternate the class-based workshops with boat trips, sunset hikes, windsurf and sailing classes, sunrise pilates, sunset beach bars, and overall just enjoying this stunning island. Hey, I’m Greta! I started Greta’s Travels while working full time in a corporate office in London, in the hope it would one day become a “real job”. In May 2017 I took a leap of faith and quit my office job to travel and blog full time. 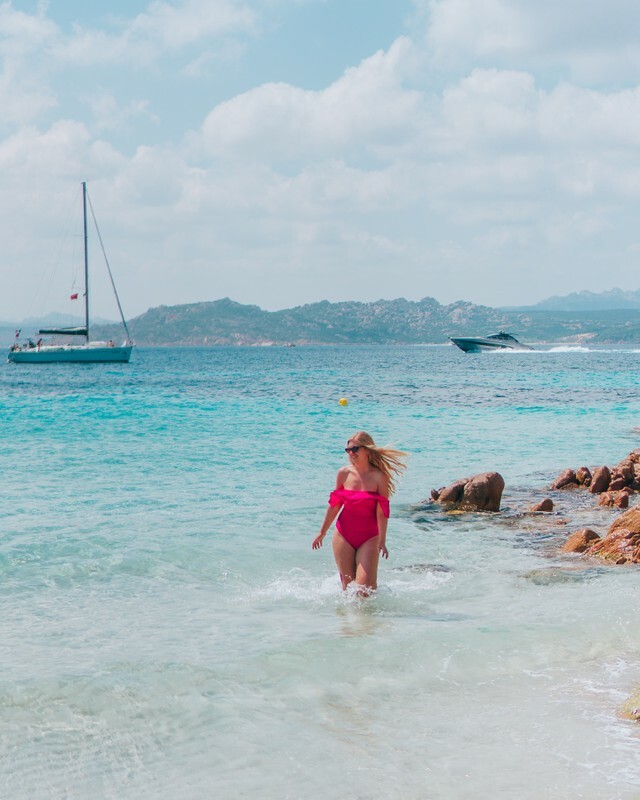 Since I started blogging seriously 1.5 years ago Greta’s Travels has grown to 120,000+ monthly page views and 120,000+ followers across all social media channels. My blog now generates an income every month that matches my corporate ex-salary and allows me to travel full time. I have collaborated with many well-known brands and tourism boards such as Celebrity Cruises, Visit Miami, Kerala Tourism Board, Mandarin Oriental, Godiva, Holiday Swap and more. 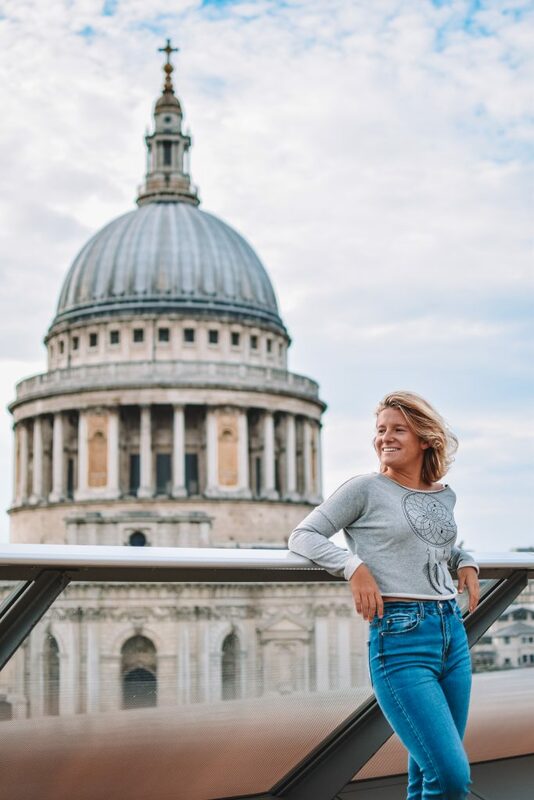 Hi, I’m Marta, the travel, lifestyle blogger, social media influencer of Where Life Is Great and the creator of Paid to Create course. After working 5 years as a Marketing Manager, I decided to use my creative and business skills to start my blog. I quickly grew my blog and Instagram following to 145k engaged followers and started earning 4 figures monthly. During my blogging career I have partnered with multiple tourism boards and hotel groups. 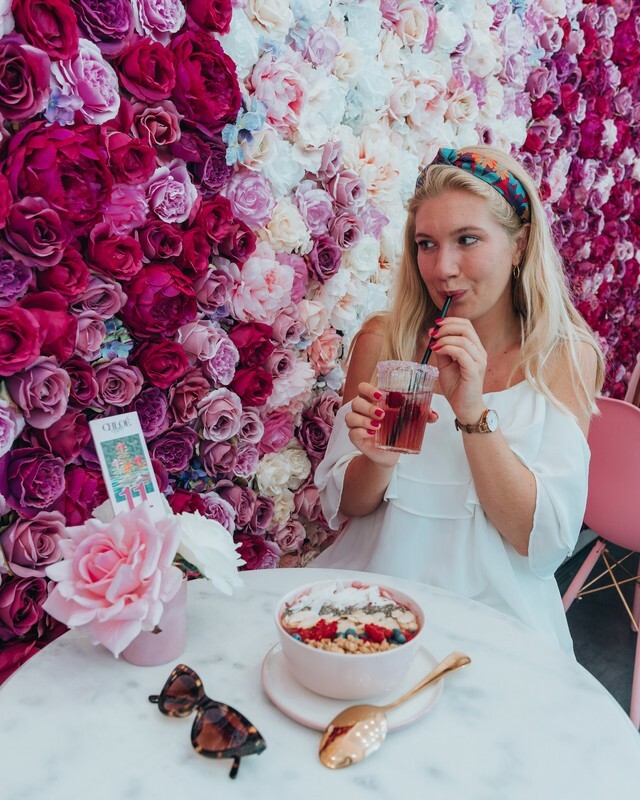 I helped co-create a clothing line for a fashion brand and have created content for well-known brands such as Fendi, Revolve, Sears, Bobbi Brown, John Lewis, Four Seasons Hotel and many more. I was a speaker at international influencer conference Trablin and was named one of the most influential talents from the web by Influencer Awards Monaco 2018. Simply put; Greta is great at growing blog traffic and earning a passive income from it, Marta is awesome at Instagram and landing lucrative partnerships with brands. For this retreat, we are teaming up to share all our knowledge so that you can get the best advice on all aspects of blogging. – You want to work with brands that you love & are obsessed with and GET PAID to do so. 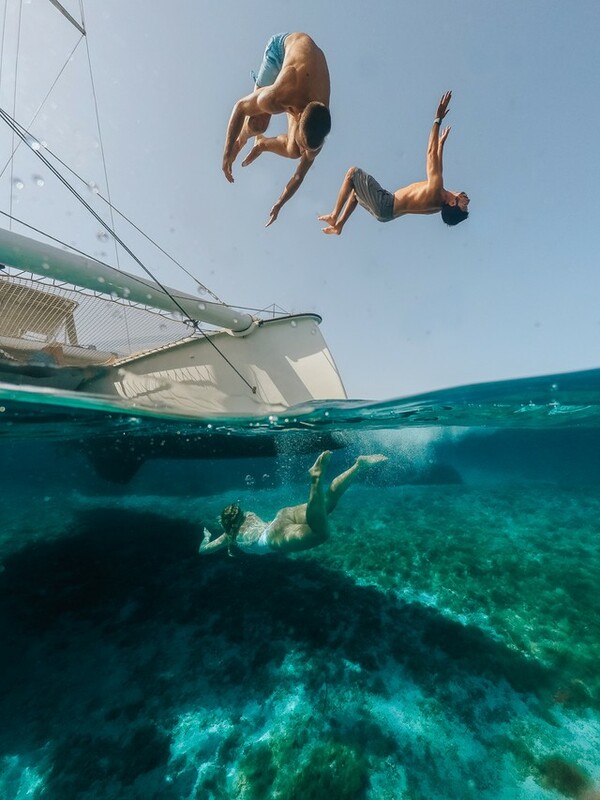 – You want to quit your 9-to-5 and be able to travel full-time doing what you love! It doesn’t matter how long you have been blogging for or how many followers you have. If you have the mentality to succeed and willingness to learn you are the kind of person that will thrive from this workshop. · Lots of exciting surprises! Personal branding: who do you want to be online? · What is a personal brand and how to create one? · Do you really need a niche? How to define your unique voice? Work with brands you love and get paid to do so! 1,000 USD non refundable deposit is required to confirm your sign-up. The remaining balance has to be paid 45 days before the retreat, no exceptions. Can’t make these dates but want to hear about future workshops? Fill in this form.